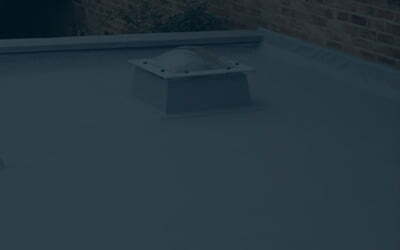 We specialise in roofing services, including repair and installation for flat roofs and tenement roofs in Glasgow and throughout Scotland. We also offer chimney repair and skylight installation. If you are looking for an extension or conversion to your home, we can complete your project from start to finish. 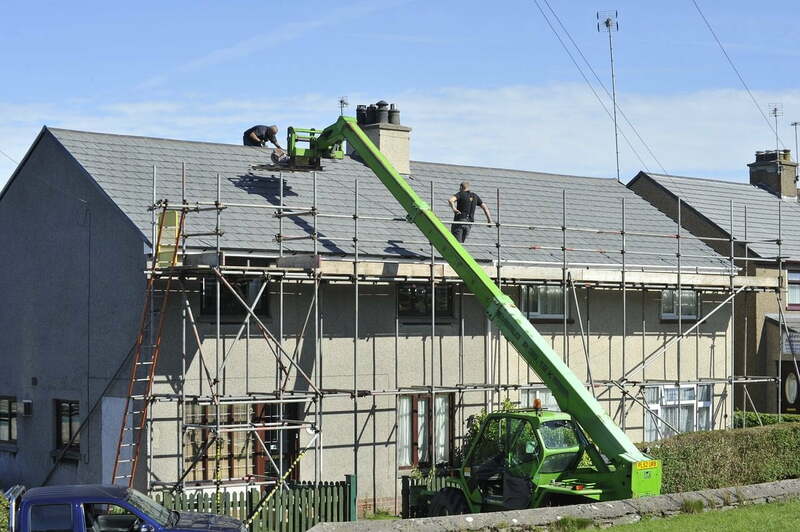 Full project management from building work to joinery, roofing, painting and decorating, Glasgow Roofing Service is a one stop shop for home extensions and conversions. 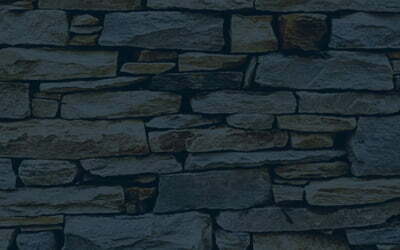 Stonework can restore the aesthetic of your property. 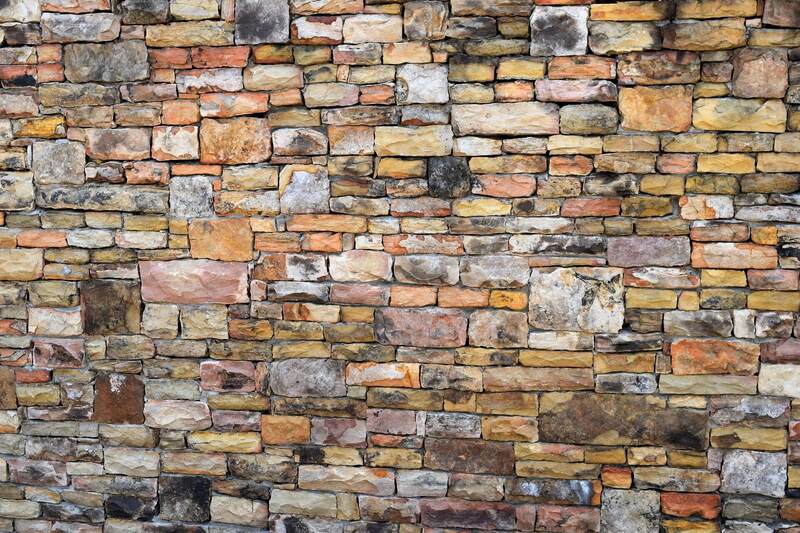 Whether you are looking for brick conversion, repointing or stonework and sand stone restoration, breathe some life back into your home today. Or why not try out our landscaping services. If you’ve had the misfortune of property damage due to fire, flooding or storm damage, we offer premium insurance repair services at reasonable prices. See for yourself. 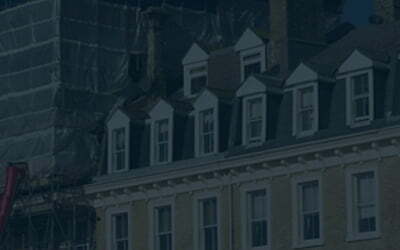 Our trained professionals will ensure your Scottish roofing services and needs are fulfilled. 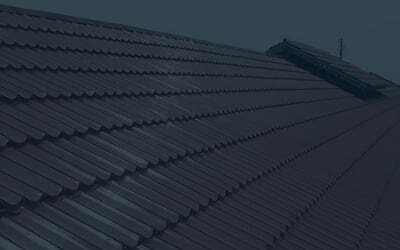 Our team of highly skilled roofers & builders have the skills necessary to repair your roof. 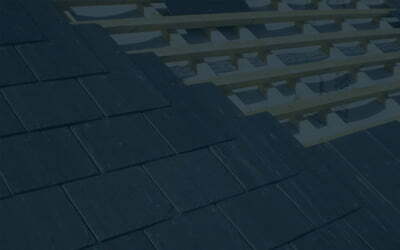 We offer expert advice on all aspects of roofing, from regular maintenance to complete renovation. 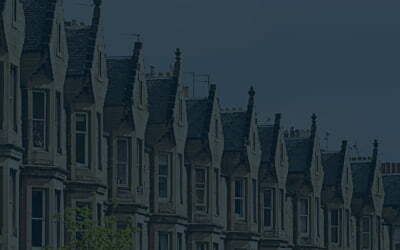 We’ve helped a plethora of customers from homeowners seeking guttering repairs in Glasgow to commercial shop owners needing complete roof repairs in Edinburgh. 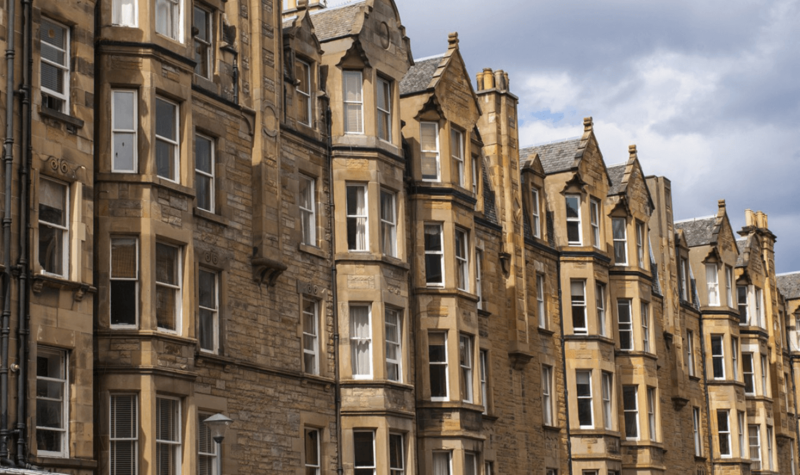 GRS have built a strong customer base over the years due to the skilled tradesmen and excellent standard of work we’ve produced repairing roofs and guttering in Edinburgh, Perth and East Kilbride. We continue to grow each year as more customers choose GRS for, not only their growing Scottish roofing needs such as garage roof repairs, but also cladding and roughcasting prices in Glasgow, Aberdeen and Edinburgh. Our team of roofers & builders have seen it all and are ready to transfer our experience to repairing your roof. 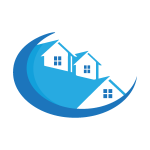 We can help homeowners suffering from leaks in their roofs, shop owners with slates that need repairing and we specialise in repairing the roofs of tenements. Free, independent assessment with no obligation to install with us. 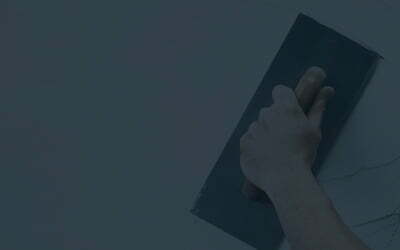 Professional, friendly team of qualified tradespeople. FMB rated people and MyBuilder approved. Word of mouth has seen our satisfied client list grow over the last 3 years, due to our excellence in all the trade work we have carried out. 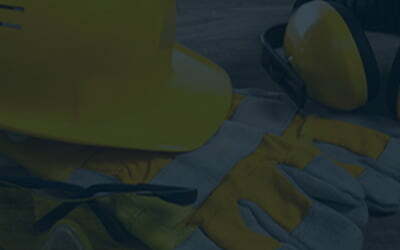 We can help your home or business with all building projects or roofing work as we have fully qualified tradesmen able to work on all aspects of your building.